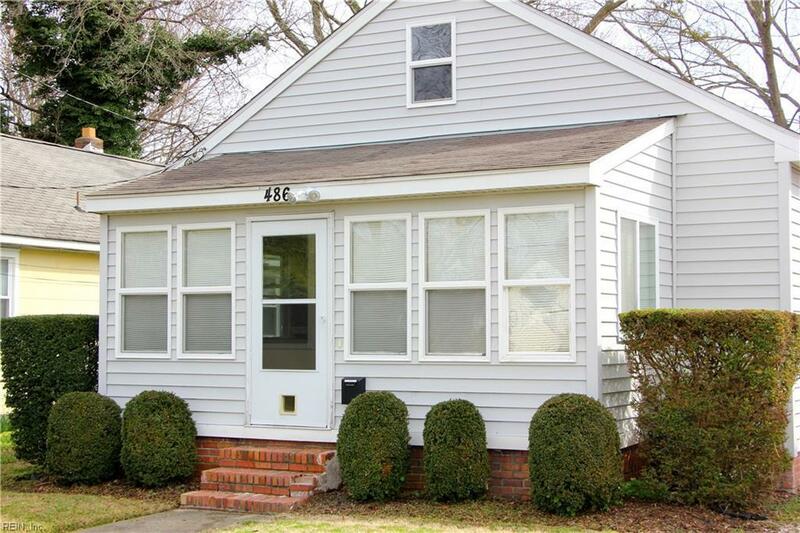 486 England Ave, Hampton, VA 23669 (#10246263) :: Abbitt Realty Co.
Charming ranch home near historical Hampton! 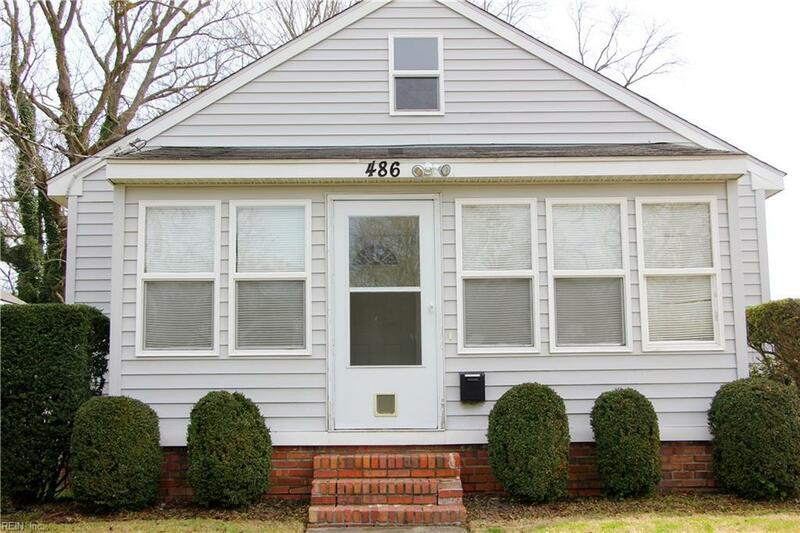 Great starter home or awesome investment property! Nothing to do but walk in and start living your best life. All appliances convey. Newer appliances, efficiency windows, roof. 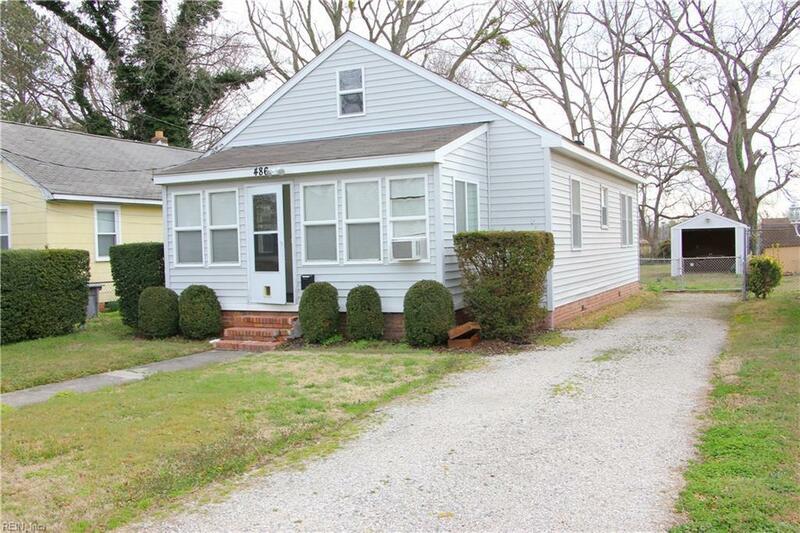 Hampton University, great eating and shopping, NASA , Langly Air Force Base, interstate access for I-64 and I-664, downtown Hampton all within 5-10 minute drive. No flood insurance required. Shed conveys as-is. VA Loan is assumable with excellent interest rate.